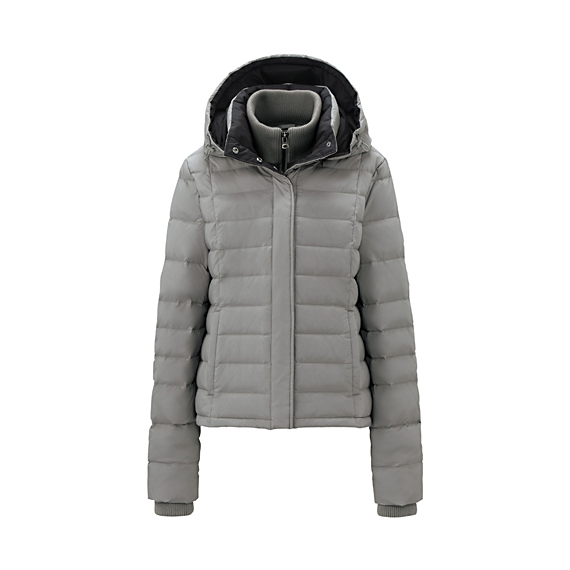 Best Sale Coats! Desigual, Uniqlo, Joseph and French Connection! In years gone by I've been pretty unsavvy about coats, just randomly buying one at the end of September, perhaps in a 20% off weekend, and then getting well and truly sick of it by the end of October. There is something about my body that just doesn't suit coats; they always hang off me yet if I try a smaller size I feel restricted. They are either never warm enough or leave me permanently sweating (often the same coat does both at different times), have an exposed neck so I feel cold, the sleeves are a bit short, the pockets don't zip up, they are too long or too short, or worst of all, downright unflattering. At the moment I have quite a lot of "light" jackets in the wardrobe, utterly useless. It's either too cold to wear a light jacket or so warm I don't need one. Aside from that my coats consist of: 1 long brown wool John Rocha one (only looks good in heels), 1 feather/down one from Oasis (exposed neck so I'm cold even with a scarf), a gilet from Crew (I now realise women should not wear gilets unless they are members of the aristocracy, if they do it looks like they are wannabe Caspers/Ruperts, why would anyone give a child a name like that?! ), a stripy coat from H&M that hangs off me, a denim jacket from Primark that is a size 14 so too big but I brought it post baby. What I really need is a smart, waist length coat which is padded, zips to the neck and belted. However, on my quest to find one, I am easily distracted. 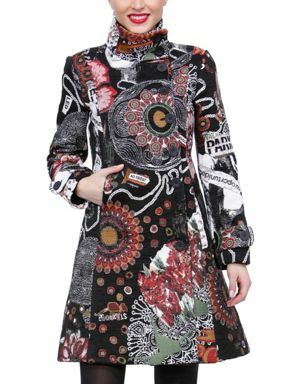 I was first distracted by this Desigual coat from House of Fraser, was £229 now £34 (in some sizes) utter bargain, but is it hidous? I'm not sure I would ever wear it, but it's a good buy in terms of discounting. A lot of bloggers are talking a lot about Uniqlo these days, though I'm not sure if it's because of sponsored posts or because they genuinely like Uniqlo? I wore a lot of Uniqlo stuff when I lived in Japan as it's very popular over there, especially for winter wear. I would describe it as a sort of cheap gap. I like this Uniqlo Theory Down Jacket which is now £69.90 (from £89.90). I just wonder if it's a bit too masculine for me. They have various other puff styles, starting at £39.90, but I wonder if I buy this if it may become consigned to the back of the wardrobe, like so many other things I've bought online. 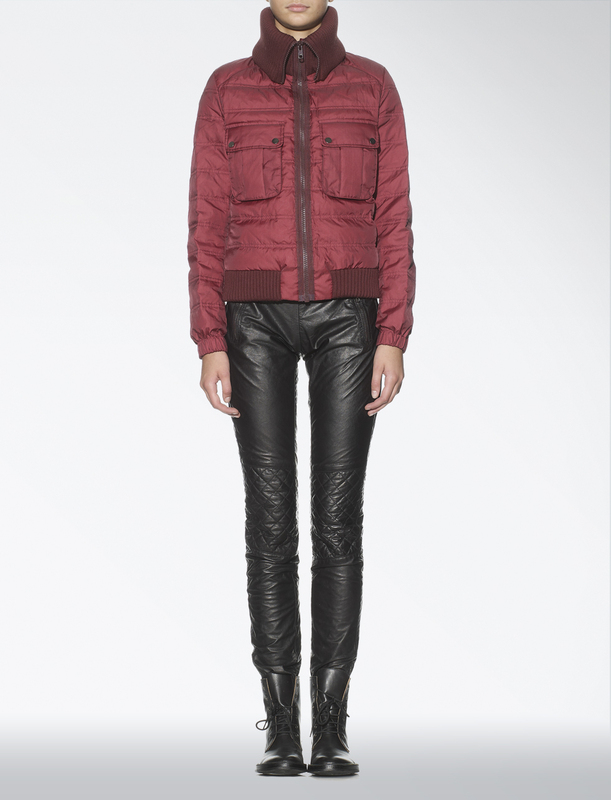 This Nylon Maya Jacket from Joseph has really caught my eye and is perfect in every way except one, the price. 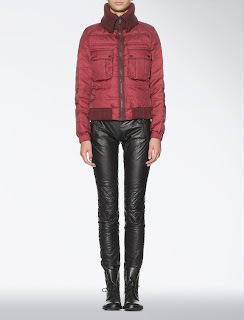 I'm not sure I want to pay £118 (was £295) for it as it doesn't look particularly warm, what do you think? I'm wondering whether to go for this nice looking Penfield coat from ASOS, down to £105 from £175. Not sure if it's a bit studenty looking for a woman of 34..
ASOS is actually a good place to look, as it has loads of brands as well as its own. 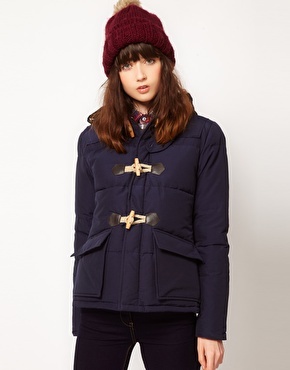 I also spotted this French Connection navy parka which is £61.50 from £160. I like the general look though not sure about the draw string belt as I have a strong dislike of anything drawstring! There are so many to choose from, I really don't know where to start!